We are a volunteer and independent group which is a ‘sister’ project with Sitabogogo (Zulu for “Help a Grandmother”) in Sabie, South Africa. These African women suffered the oppression of apartheid during their formative years, they fought to gain democracy during their adult prime and now, instead of relaxing in their senior years, are parenting their orphaned grandchildren. There are an estimated 2,500,000 orphans in South Africa alone. Our volunteer contacts ‘in the field’ administering the project are Vicky and Myriam Bryant. All net proceeds from our fundraising go directly to the African grandparents, to improve their lives and those of their orphaned grandchildren. 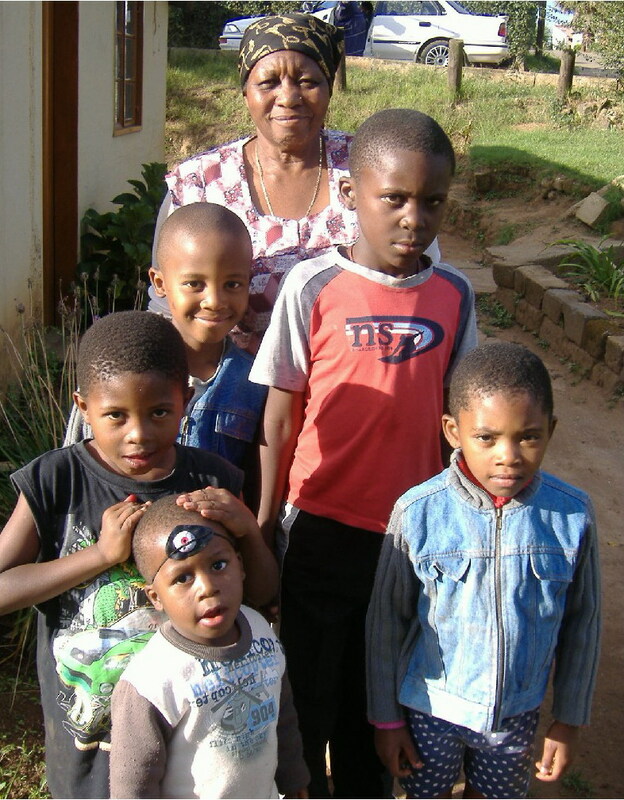 From 2001 to 2005 Susan Fenner, Past Chairperson and founding member, lived in the small rural community of Sabie and was actively involved in volunteer work in the surrounding black townships. She became aware of the numerous funerals every week end, of the gogos burying their adult children due to the HIV/AIDS pandemic, and now having to raise their orphaned grandchildren. When Susan moved back to Canada she heard of the work done by the Stephen Lewis Foundation and felt that Sabie was a project just waiting to happen. However, although their goals were similar, she wanted to forge a personal connection with the gogos of Sabie which the SLF does not do. 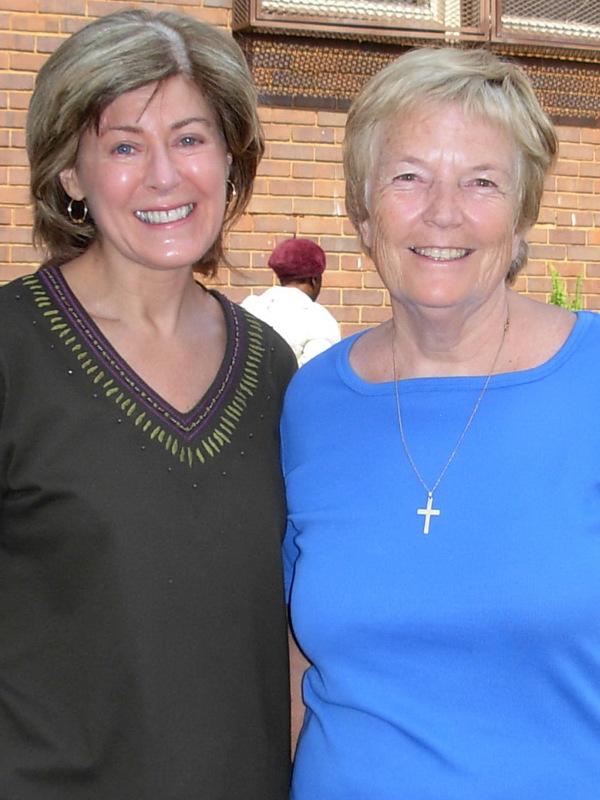 So in January 2007, on one of Susan’s visits back to Sabie, she presented her idea to Ginny Cormack, an Anglican Priest she had known previously. Ginny agreed to become the volunteer administrator. Ruth Magagula was the coordinator and liaison with the gogos for 2007-2009. She was succeeded by Milly Chiloane for 2009-2011. Their jobs were to identify the most vulnerable gogos, address their most urgent needs such as food, medical attention, and to organize activities and workshops for them. 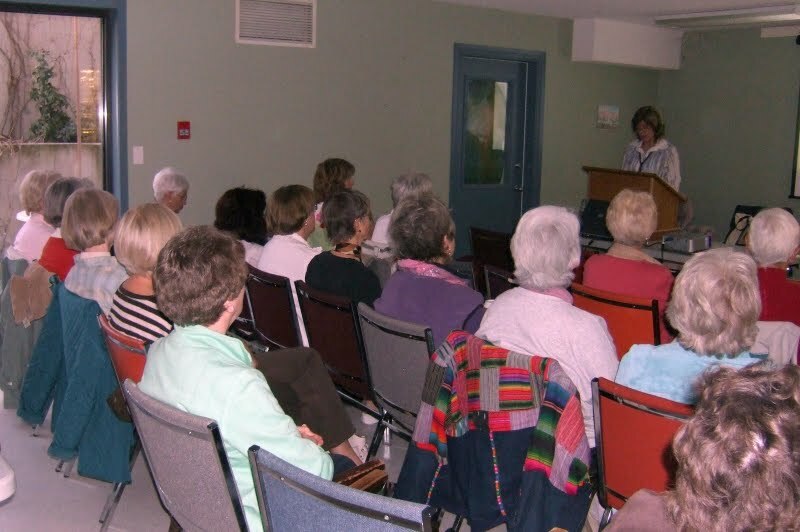 When Susan presented the idea to some Vernon friends in March 2007 the group quickly mushroomed. Many citizens in Vernon apparently want very much to help address the imbalance of riches in the world, and simply needed an immediate and trusted contact to do it. Grannies à Gogo: the Vernon – South Africa Connection had their official launch in June 2007 with the screening of Rooney Productions’ documentary film, The Great Granny Revolution. 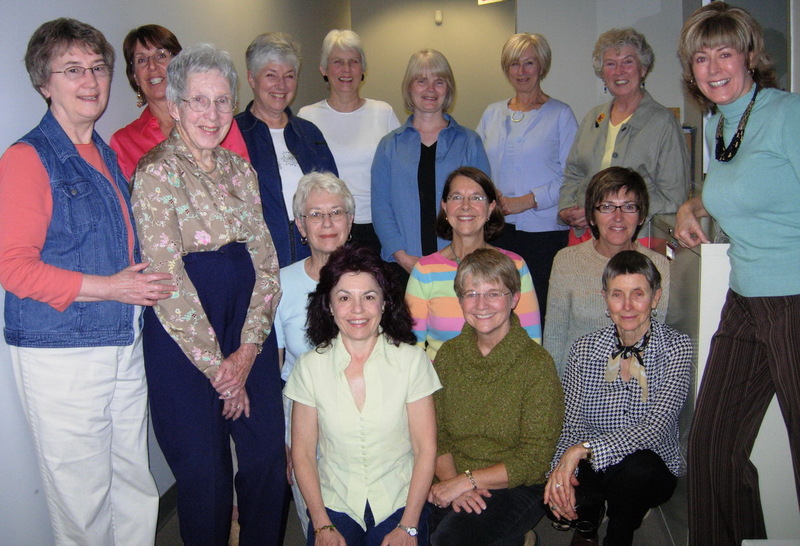 Grannies à Gogo is made up of a Steering Committee and an associated Grannies à Gogo membership. The Steering Committee is comprised of eighteen committed women who meet monthly to set the vision and goals for the group, to involve all Grannies à Gogo as widely as possible and to ensure that all funds are sent directly to Africa. Elections are held annually in March. 5. Making periodic cash donations. 6. Contributing time and work to fund-raising but not being on a committee. Members of Grannies à Gogo receive monthly emails of the highlights of the Steering Committee meetings, as well as updates and photos of our Sitabogogos’ activities in Sabie, South Africa. 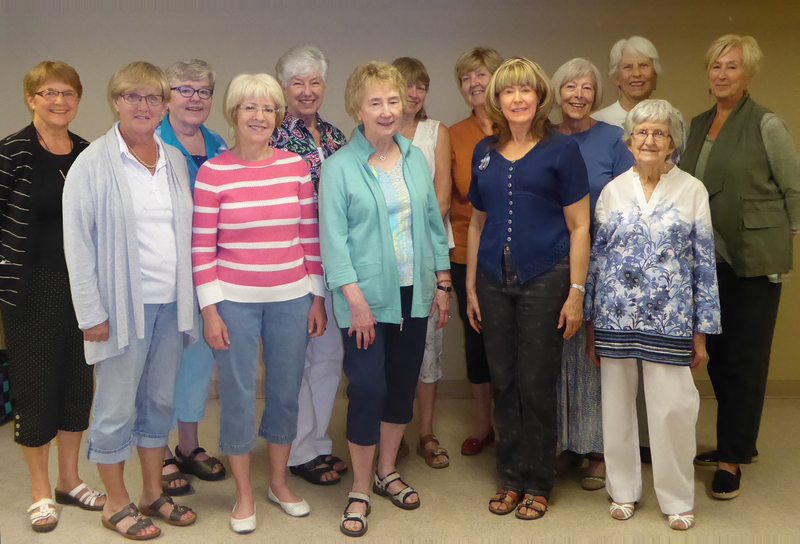 Our intention is to have at least two social events each year for all members of Grannies à Gogo. These will be times to get to know each other, to celebrate our achievements and to share letters and stories. We are non-partisan and non-denominational.